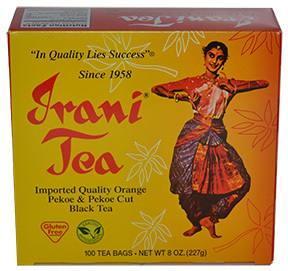 Irani Tea, Inc. is an organization based on honesty and integrity. Still family owned and operated, we are committed to providing incomparable service and a fresh, high quality tea at an affordable price. Upon arriving in the United States from India in 1954, Mr. S.K. Irani was determined to provide the tea lovers of this great country with a tea rich in flavor and aroma and with unparalleled quality.